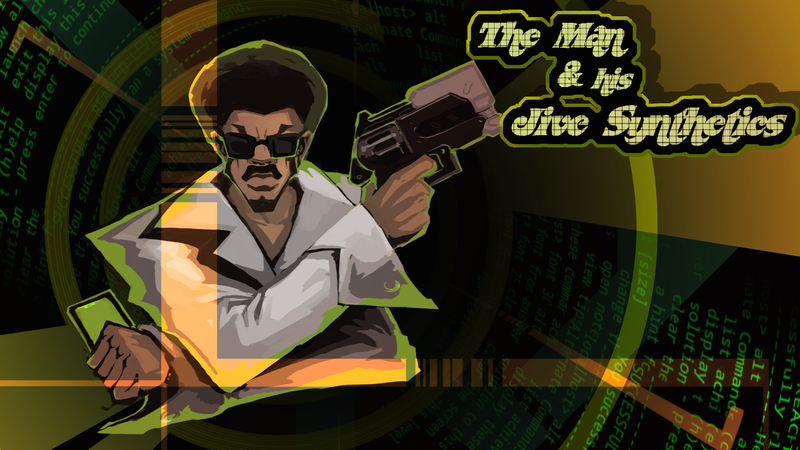 You play as Leroy Code, a hacker that has a plan to take down The Man. Jump, shoot, and slice your way through waves and waves of The Man's evil robots to get the all-powerful jivin' and funky suit. Download game and double click the EXE to play! Use the WASD to move, left click to shoot, and right click to melee.